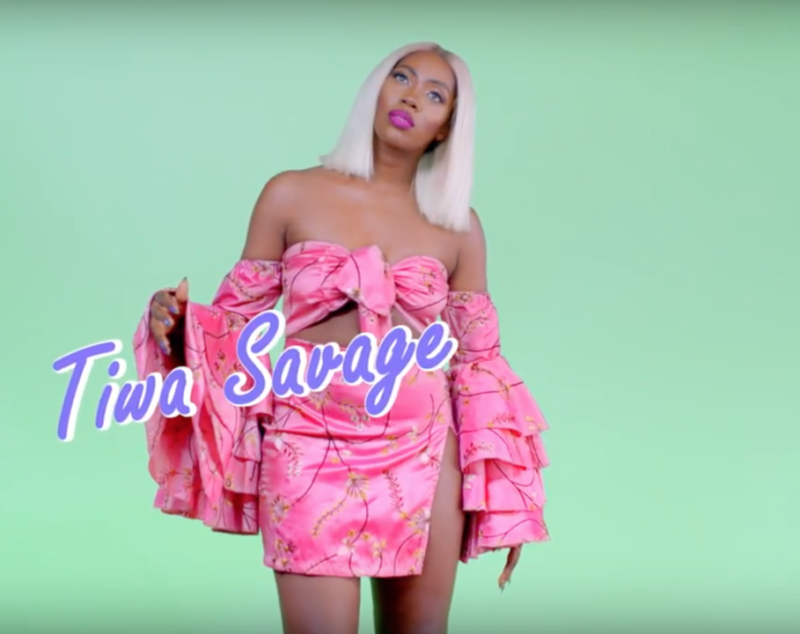 Tiwa Savage – Sugarcane. Mavin Records female artist, Tiwa Savage has had a flag year in 2017 with hit singles topping chart & so forth and she’s hinting at no backing. She just released the official music video her single entitle Sugarcane which happens to be the title track of her EP. Watch!